OnCabs Sacramento is a seamless pre-booking app. 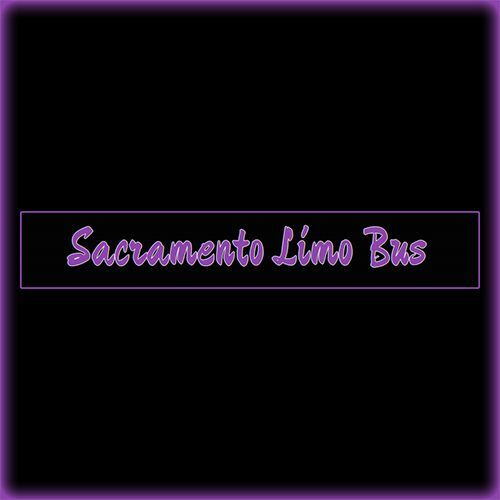 OnCabs Sacramento is the ride booking app to go to when you need to pre-book a ride or on-the-go. Whether you are in Sacramento for the weekend. OnCabs is a seamless pre-booking app. OnCabs is the ride booking app to go to when you need to pre-book a ride or on-the-go. Whether you are in West Los Angeles for the weekend or live in LA.